I don't now about you, but I can't believe that it is already time for another Papertrey Blog Hop and that it is the September hop! Here we are already in the fourth day of fall. ﻿I love the fall but I love summer too and I don't know if I am quite ready to say goodbye. The fundraiser last week was a tremendous success. I have been to New York for my procedure and all went well. Now that it is over I have 60 thanks you cards to get out to friends and family for their incredible support. 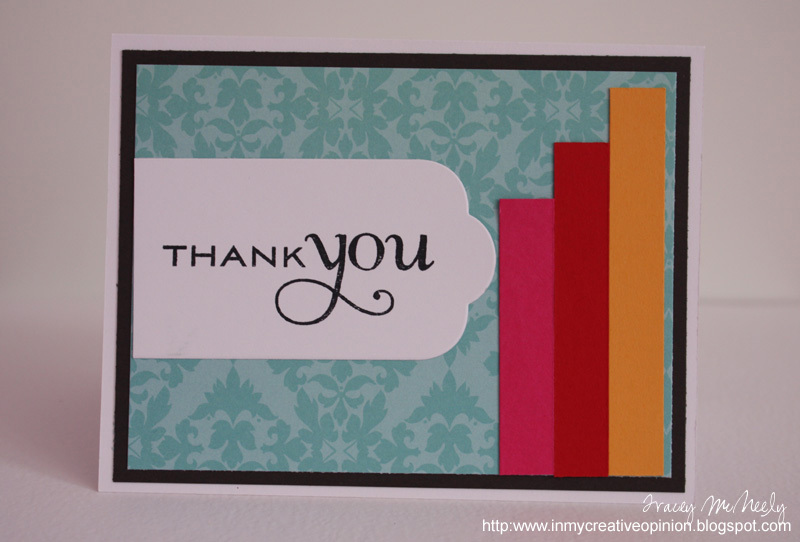 I am on the lookout for some great ideas to mass produce thank you cards so pop in again this week to see my new post. I am super excited to be back into my studio again. What a better way to get started than with a Blog Hop. Nichole has given us the following inspiration photo for September. Here is what I have put together. Yes more absence. Today I am posting on a personal level. There is so much going on right now in my life. The biggie is that next week I am travelling to Albany, New York to have the CCSVI procedure done at a clinic there. I go with the hope that maybe this procedure may reverse some of my MS Symptoms that interfere with my daily life...everyday. See my story here. This is something that I am unable to do in Canada as doctors are prohibited to do it. I have been absent from paper crafting as my mind has been going 100 miles an hour. There is some risk involved and there are no guarantees that it will help me, but I cannot live the rest of my life wondering if I should have done this. My family has organized a big party this weekend to raise money so that I can go and do this. They have been and are my life line. I am really hopeful that I will see improvement and for that I am willing to take a chance. Please send good vibes my way. Hopefully I will be back with a clear head and ready to get busy in my studio.